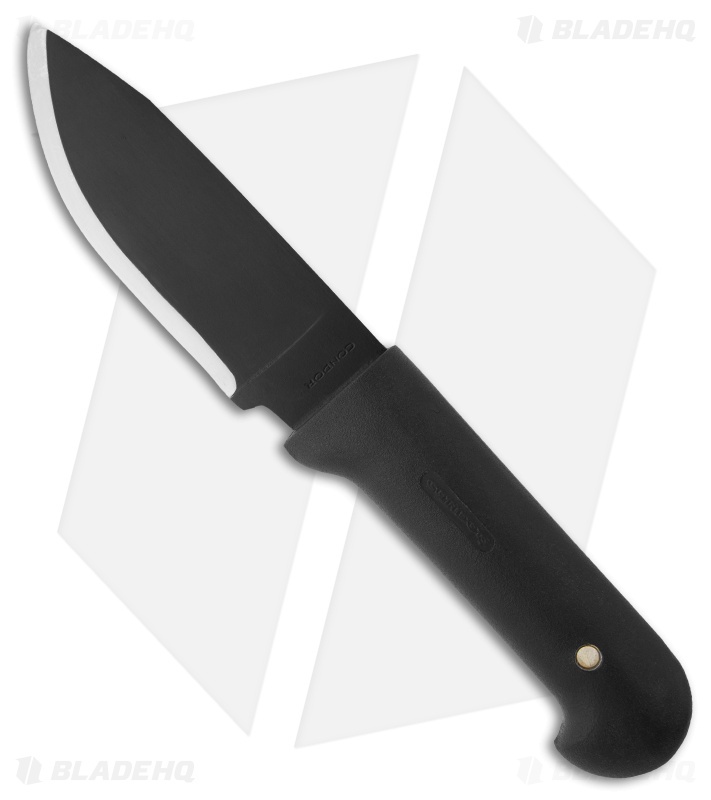 The Rodan is a fixed blade knife from Condor Knives that features 1075 high carbon steel and an epoxy black powder coat. Includes a black leather sheath. I don´t know what to say. Is a really weird knife. I don´t know why I bought it. 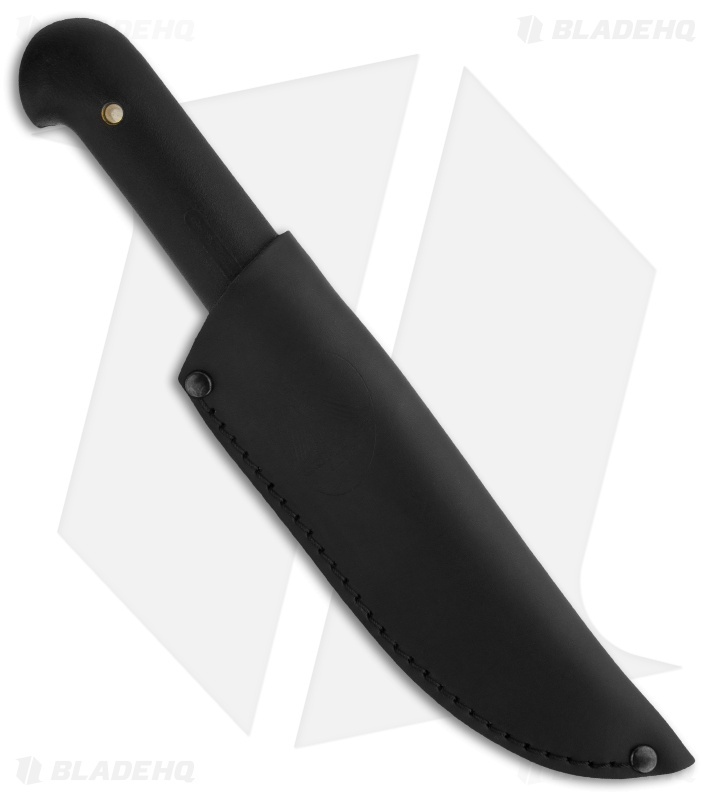 The knife is bulky and heavy, the handle is full strong, as a big plastic cylinder. The blade is short, look medium size but is running in the small blade side. The edge is not good at all, is razor sharp but without a specific function??? I modified my to put a convex edge on it. The finished is poor. The sheath is awesome, I convinced my self thinking that I paid a good price for a good sheath coming with an extra knife ;-) . For $32 bucks is good enough.